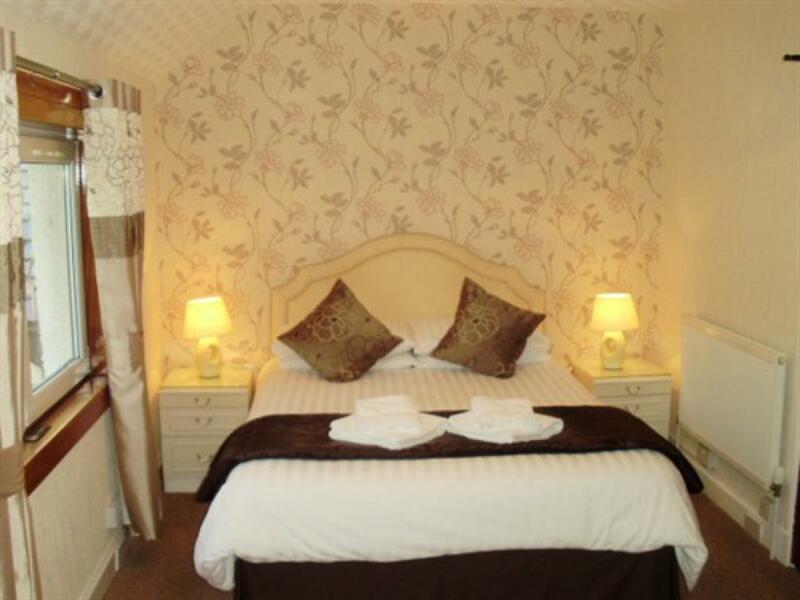 All double en suites have a comfortable double bed and tea and coffee making facilities. 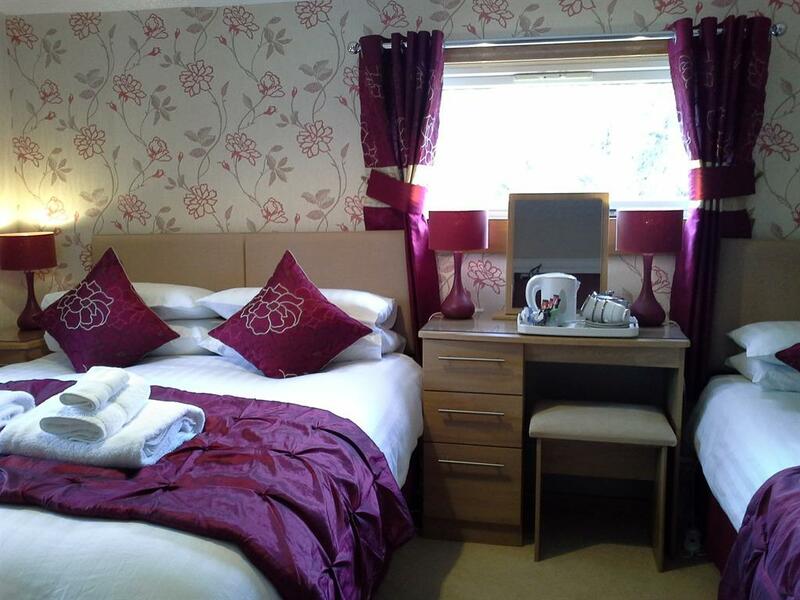 All twin en suites have a comfortable twin beds and tea and coffee making facilities. 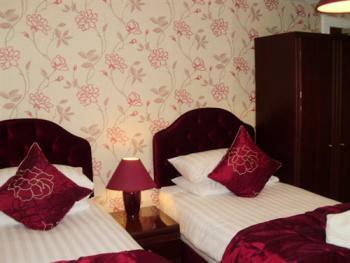 The Family Room has a double and single bed, and tea and coffee making facilities. 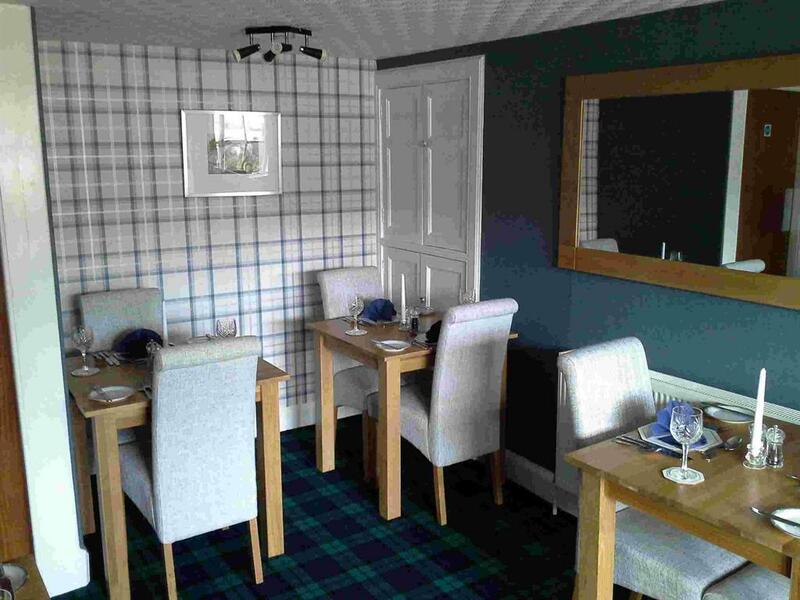 Our family run Non-Smoking Licensed Guest House and Restaurant is set in the Beautiful Cairngorm National Park in the Centre of the Scottish Highlands. 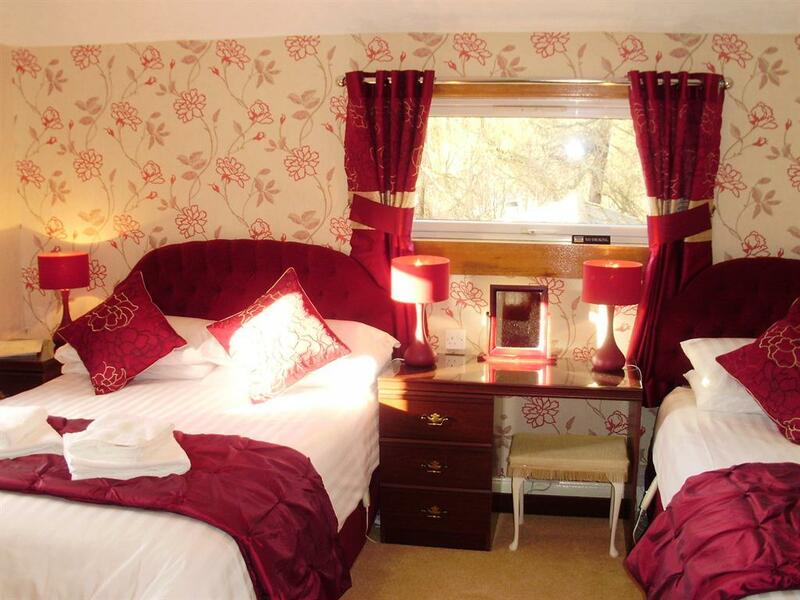 Carrmoor Guest House is over 100 years old and set in a peaceful friendly atmosphere where your comfort and satisfaction is our priority. Guests return time and time again to Carrmoor and a warm welcome awaits them. All accommodation is en-suite. 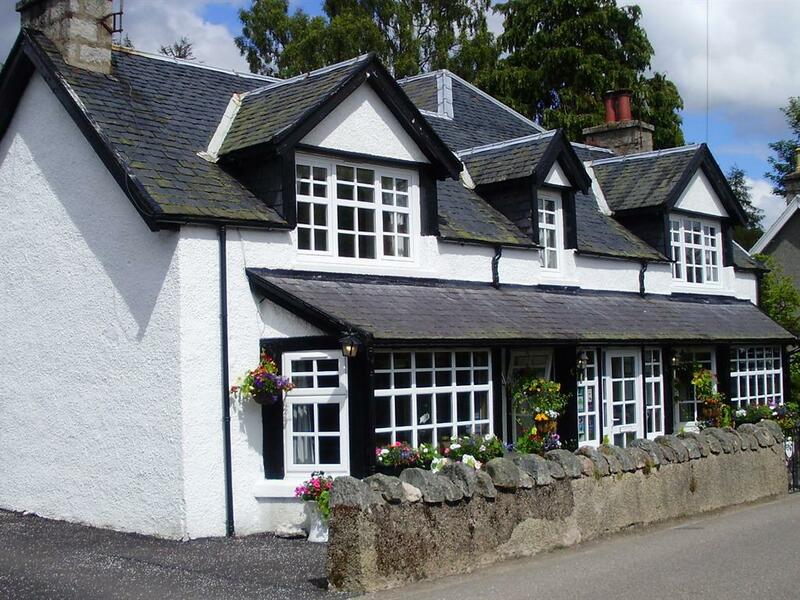 Carrmoor Guest House is situated in the Cairngorms National Park. In September we have the Chainsaw Carvings and we also have the World Porridge Making Championship in October in the Village. Carrmoor Guest House is a very good base for touring the Highlands of Scotland. 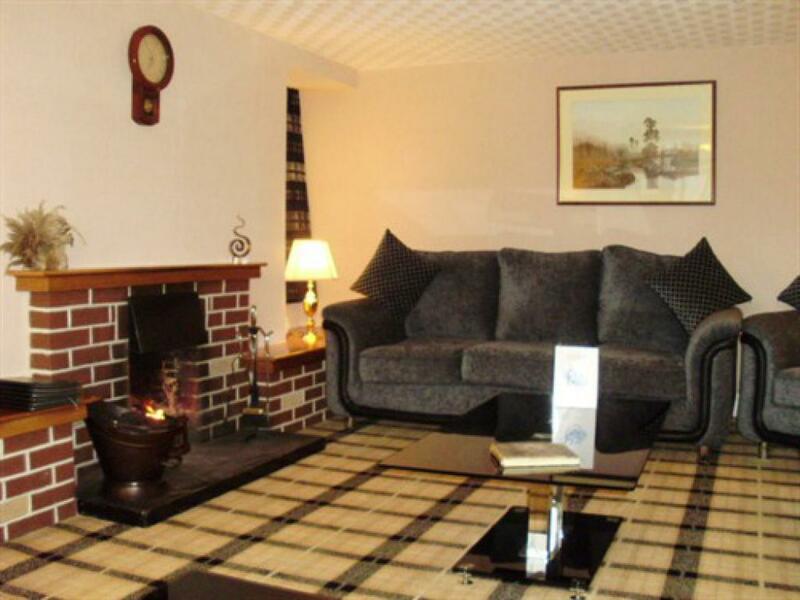 You might want to tour a Distillery on the World Famous Whisky Trail or Visit Culloden Battle Field. Loch Ness is a great day out and you might even see Nessie. If you prefer Golf we have a very good choice from Carrbridge itself or Boat of Garten, Grantown on Spey, Kingussie and many more. 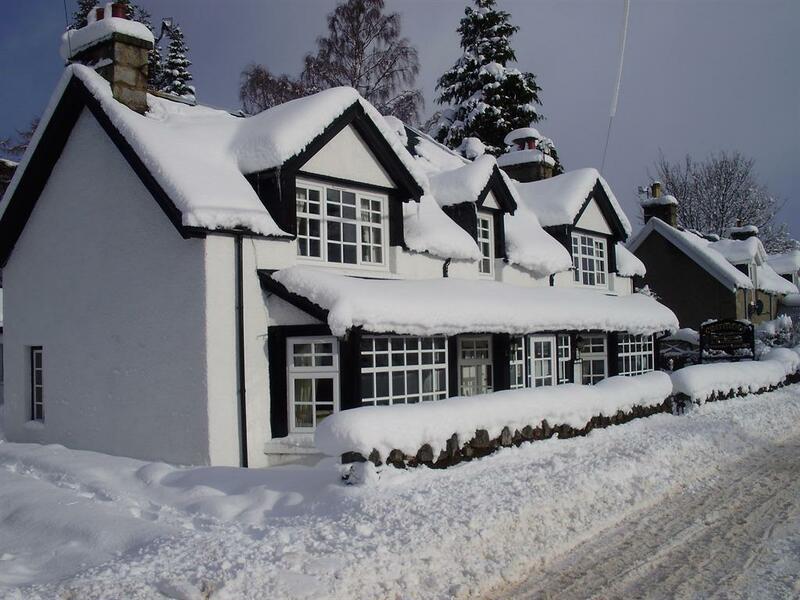 Aviemore and the Cairngorm Mountains are a short drive away with beautiful scenery and with the funicular railway up the mountain its easy access for everyone. 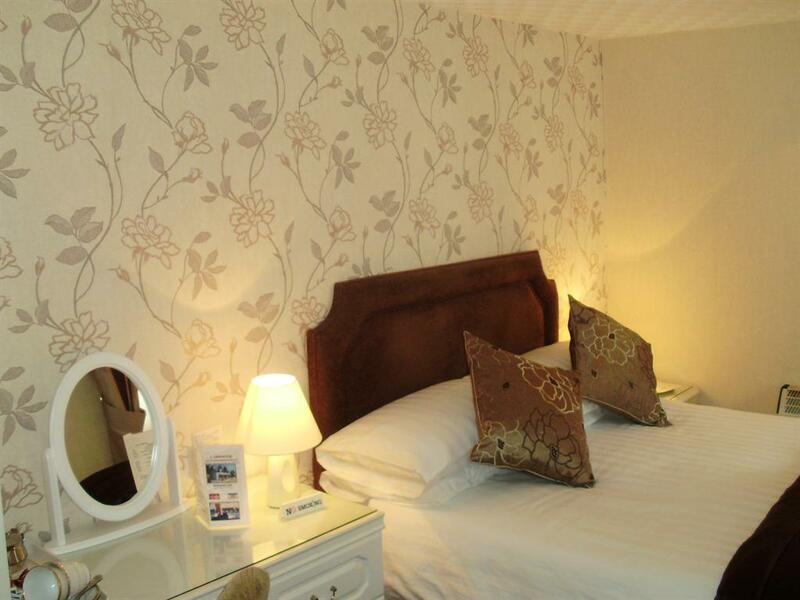 Landmark Outdoor Centre is 2 mins walk away and has something for all ages to enjoy also we have lovely walks in the village and maps are provided or you may want to walk further and we can offer some of the best areas to go to. If you would like information regarding the area we would be happy to help suggest walks, golf courses, cycles, horse riding and more, or if you just want to sight see we can recommend places of interest. We hope you will enjoy your stay with us at Carrmoor Guest House in Carrbridge, and if we can arrange any trips for you or any information you require we will be more than happy to help, and we are sure like so many of our guests you will want to return again and again. 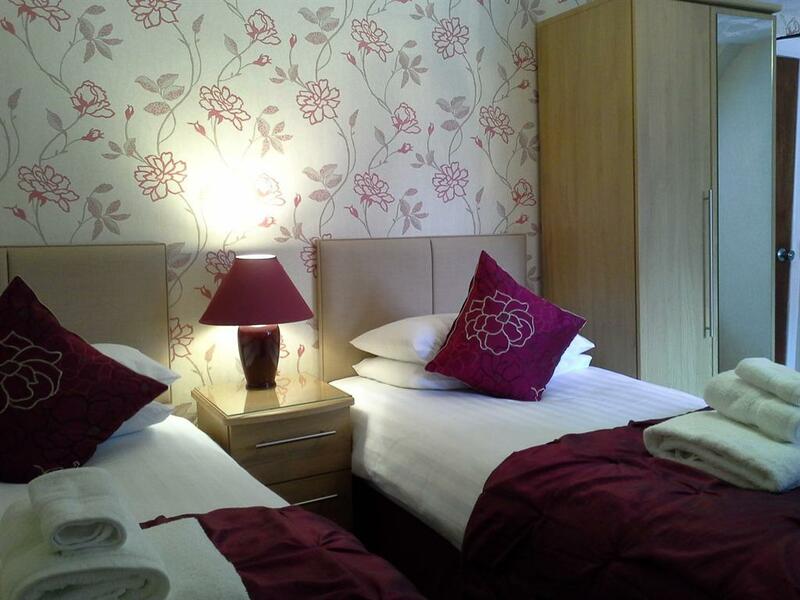 A warm welcome awaits. 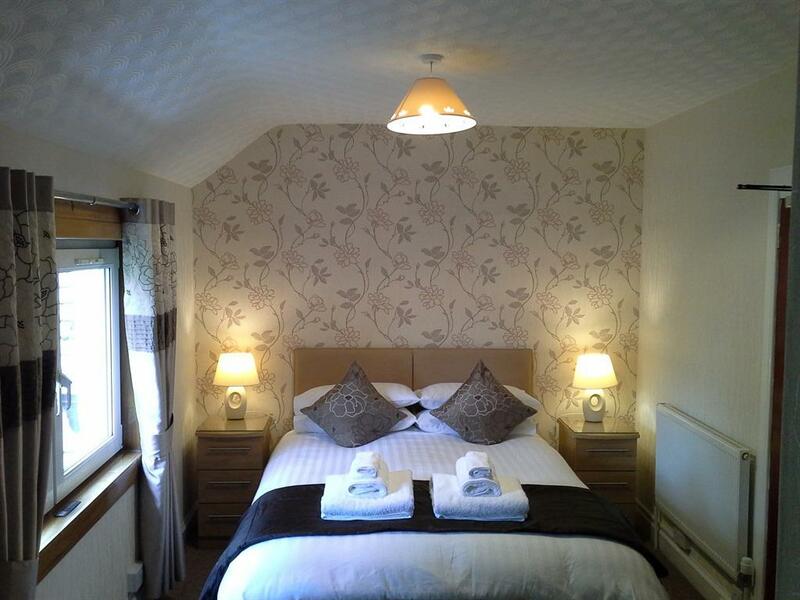 If traveling by car Carrbridge is just off the A9 Road. When you arrive to the village drive to the centre and find the Village Hall and Church. Then turn into Carr Road just opposite Village Hall and you will see Carrmoor Guest House on the left hand side of the road a short distance away.